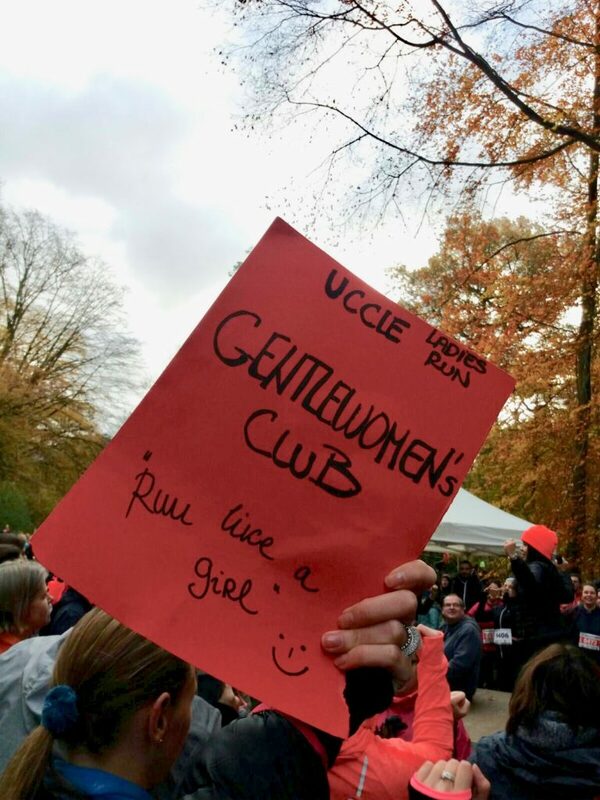 On Sunday 19th of November, another running team under the leadership of our team captain, Ksenija Simovic, took to Foret de Soignes to participate in the Uccle Ladies Run. 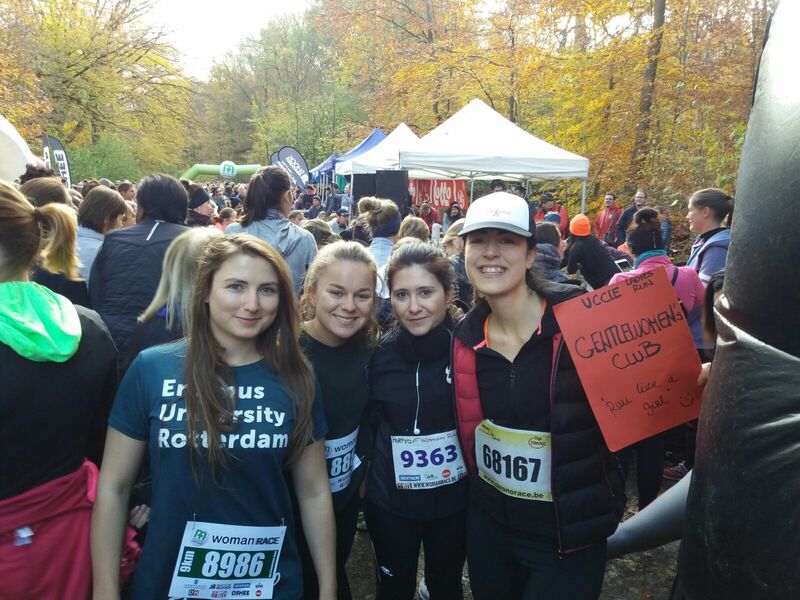 On a sunny yet chilly weekend morning, our ladies ran 3.6 or 9 km in the forest. 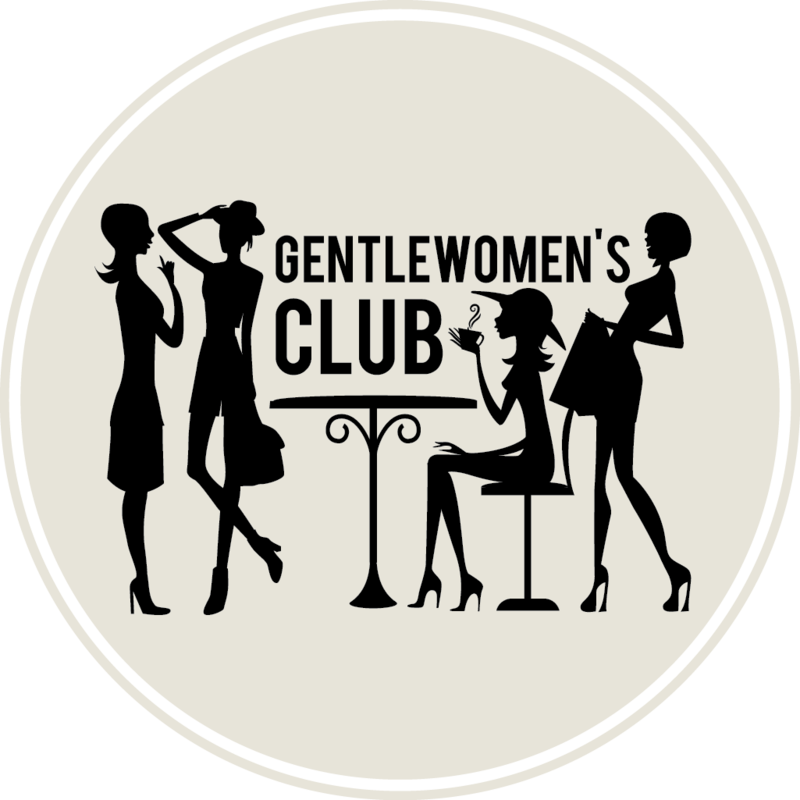 All registrations fees were donated to organizations working with women affected by breast cancer. 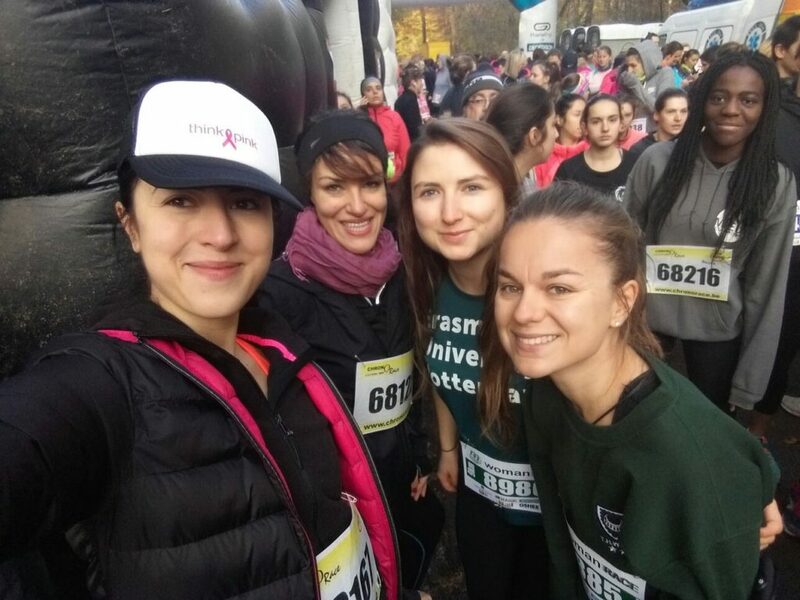 Congratulations to Antonia, Audrey, Ksenija, Oana and Otilia for completing the race. 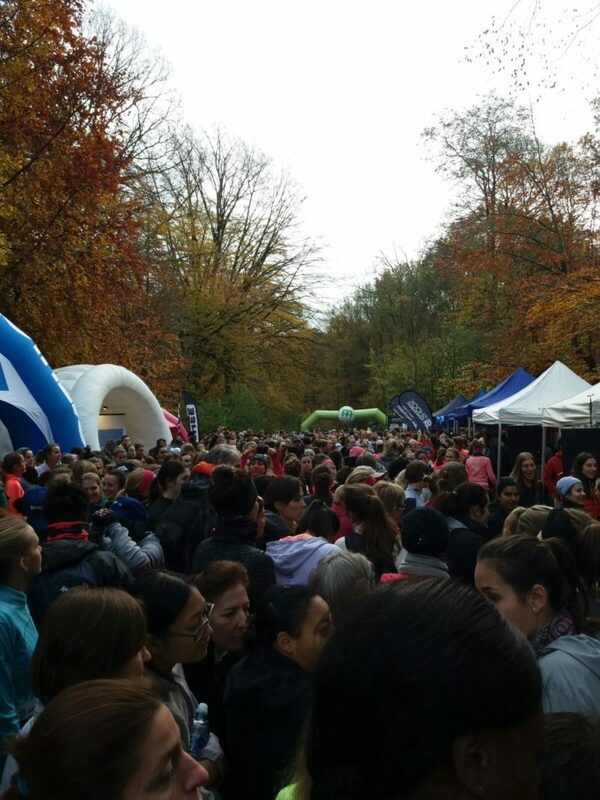 There’ll be another running team soon, so keep training!